Evaluations for Spring 2017 are scheduled for January 7 and 8, 2017. ALL PLAYERS must attend evaluations except for T-Ball players. 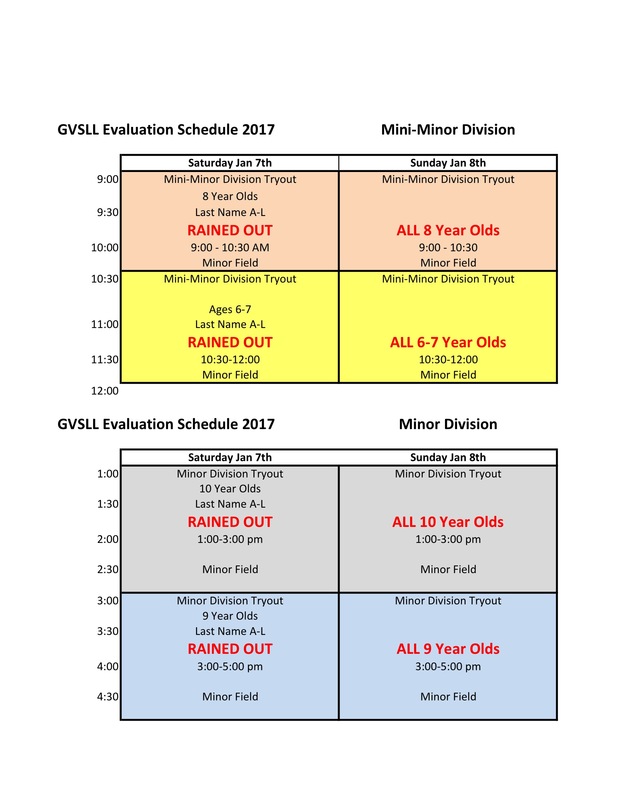 RAIN MAKE UP is scheduled for January 21 and 22, 2017. 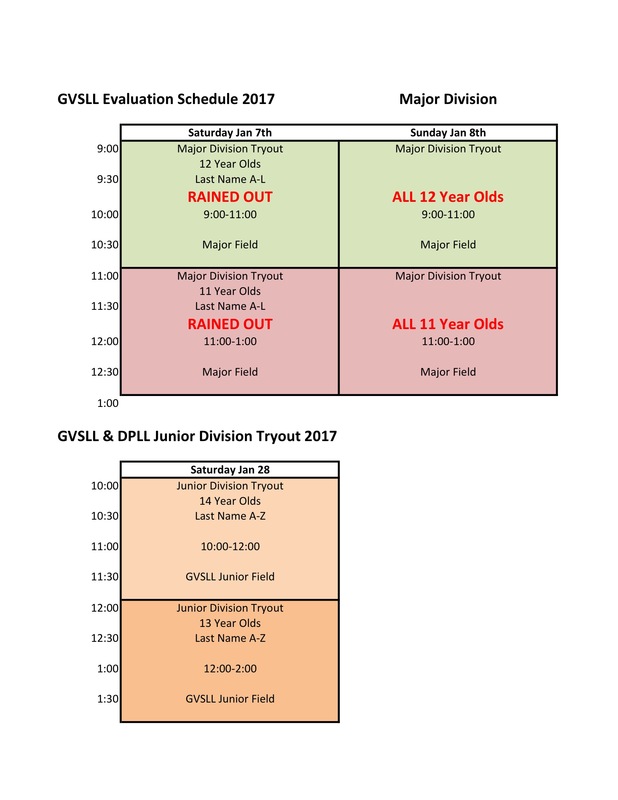 All players will be evaluated based on AGE, not by Division. See the 2017 Age Chart to find your child's league age for the upcoming season. Players not attending either evaluation day may be INELIGIBLE for the open draft and may placed on a team by the player agent.